Japanese defense forces will not participate in US military patrols in the vicinity of South China Sea, the defense minister clarified, a day after the US and Japan agreed to enhance engagement in the disputed region. 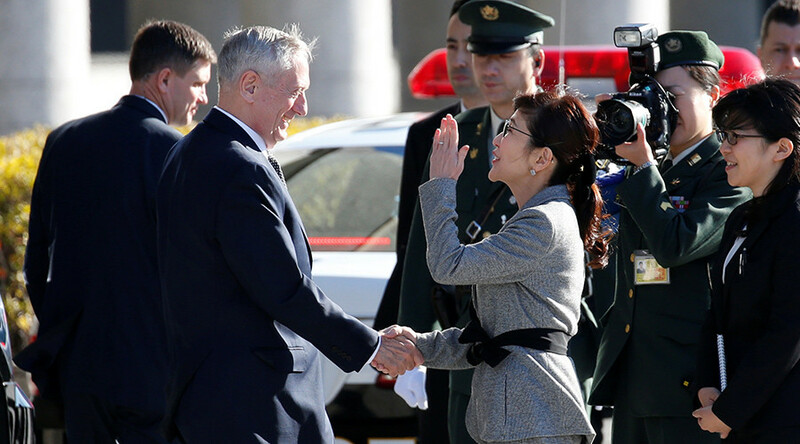 At a meeting in Tokyo on Saturday, Japan's Defense Minister Tomomi Inada promised the newly appointed US Defense Secretary Jim Mattis to enhance Japan's role in the South China Sea. China immediately voiced criticism over the understandings reached between US and Japan, warning the US not to stir up trouble in the region. With such developments of the events, on Sunday Tokyo somewhat backtracked on his promise, stressing that no militarily capabilities will be offered by Japan to the US. “I told Secretary Mattis that Japan supports the US military’s freedom of navigation operation in the sea. But the SDF will not be sent to the area," Inada said Sunday, Jiji press reports. “Japan will play its role through defense cooperation and training,” she added, clarifying that Tokyo will also consider increasing its defense budget and reinforcing its defense capabilities. On his first trip to Asia as secretary of defense, Mattis explicitly stated in Tokyo that the Trump administration will honor US-Japan security treaty and protect Japan against any aggression. As tensions between US and China reach new levels, the US Navy continues to dispatch warships and military planes in the immediate proximity of the disputed islands, claiming the moves are designed to ensure the principles of freedom of navigation in international waters. 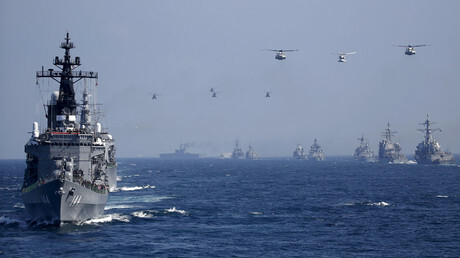 Washington has also been involved in a number of military drills in the region. The situation has been further exacerbated by China’s militarization of the South China Sea. The Spratly Islands, or Spratlys, comprise more than 750 islets, atolls and reefs, and lie off the coastlines of Vietnam, the Philippines, Malaysia, Brunei and China, with all the claimants having their own national names for the archipelago. 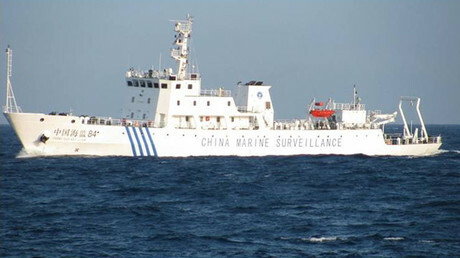 Beijing continues to claim the reefs in defiance of a Hague International Arbitration Court verdict. Ahead of Mattis’ visit to Japan, Beijing has once again reminded the US that it will defend the country's territorial integrity.